Yup. We’re in the wild, wild west and Mom’s Big Year went “rogue” on Day 4. You’re not going to believe THIS one. “What are you doing in the area?” the trooper inquired. “Bird watching” -Uncle David and I both answered. As we said it, it almost sounded surreal to me like we were making it up.. but I knew that our bird watching garb and gear clearly confirmed our claim. The trooper’s face lit up. “Oh! I know that movie where those guys try to see ALLL the birds in a year!” she exclaimed, seeming proud to demonstrate her bit of knowledge on the subject. “That’s IT!! I LOVED that movie!”she said with an enthusiastic, friendly smile. “Well, she’s doing a Big Year right now,” Uncle David said as he pointed to me. I quickly produced a Mom’s Big Year business card, smiled politely, and invited her to follow the blog. 😉 Really. David and I drove away without a ticket. Earlier that same day we birded the daylights out of Junction, TX and had our most species for the trip in one day so far. Local birder, Rhandy Helton met up with us and is on a first name basis with every. single. bird. in the area. 🙂 (Thank you to Jane Tillman for connecting us with Rhandy! And thank you to Rhandy for spending over half the day with us and helping us get a boatload of birds in the Junction area!) As you can imagine, that didn’t hurt Mom’s Big Year numbers one bit! 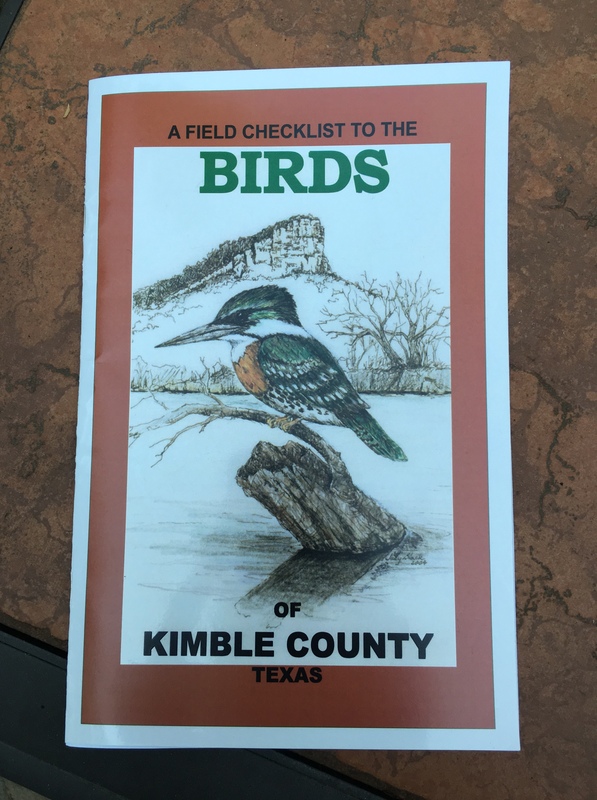 Before we left our hotel parking lot with Rhandy, the kind hostess at the hotel ran outside, offering us a bird guide to Junction. We smiled, graciously accepted and giggling silently as we knew that Rhandy was the author of the guide. We were in good hands with him for sure. Rhandy Helton – our wonderful host! By evening we met up with new friend in Alpine, Bill Sain, to look for nightjars and Elf owls. We spent a big day venturing with Bill on Day 5 and that’s worth it’s own post. Stay tuned! Walking back to the car after success with the Elf Owl, I had my lifer tarantula! 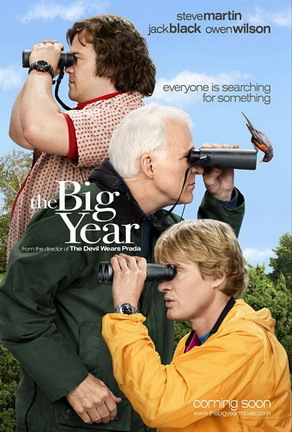 Mom’s Big Year is ‘beyond birds’ !! 🙂 Lol! Whoa, that’s one Big mamma tarantula! I thought I was seeing way too many legs, but it was just it’s shadows of the legs. Good for you on the number of birds sighted so far! That’s a great story ….you should write a book when all this is done.